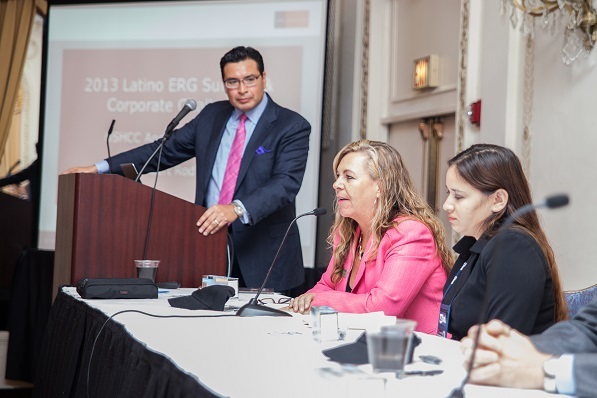 Hispanic Executive had the pleasure of attending this year’s 4th Annual Latino ERG Summit & Corporate Challenge during the 2013 USHCC 34th Annual National Convention which took place at the Hilton Hotel in Chicago on Monday, September 16. 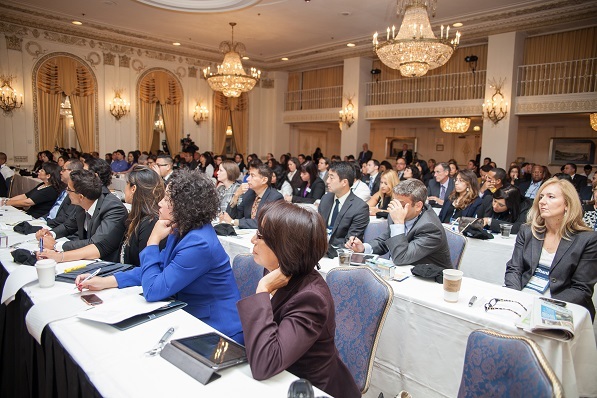 In its fourth year, the ERG Summit is the largest gathering of Hispanic ERGs in the nation, bringing together leading ERGs to share best practices and provide compelling results on the value of Hispanic employees in corporate America. 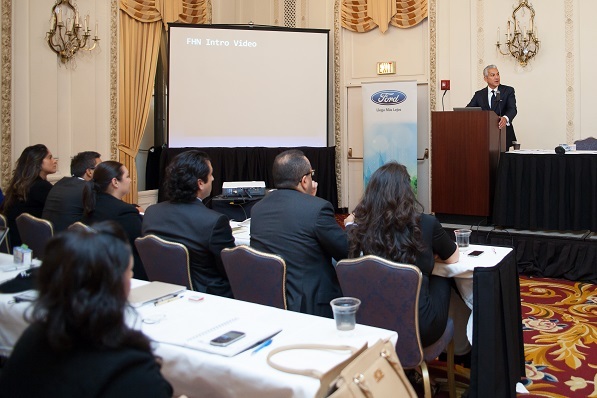 This year’s top 5 finalists included: AT&T, Kaiser Permanente, Ford, GE, and the 2013 Corporate Challenge winner: Johnson & Johnson! 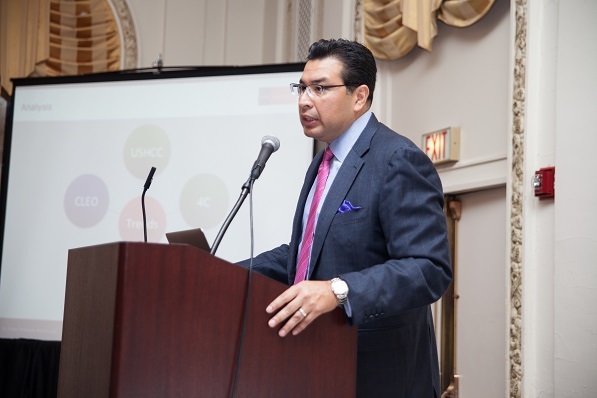 Moreover, serving as Chair of the 2013 Summit and Corporate Challenge was Dr. Robert Rodriguez, President of DRR Advisors LLC. 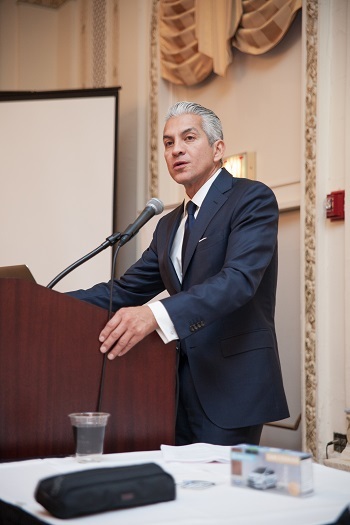 Dr. Robert Rodriguez is set to be the guest editor of Hispanic Executive‘s special ERG issue slated for 2014. 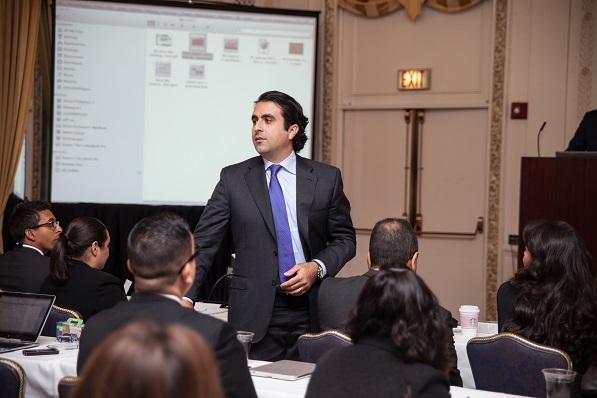 Pedro A. Guerrero, President of Hispanic Executive, also served as a guest judge in determining the winning ERG. 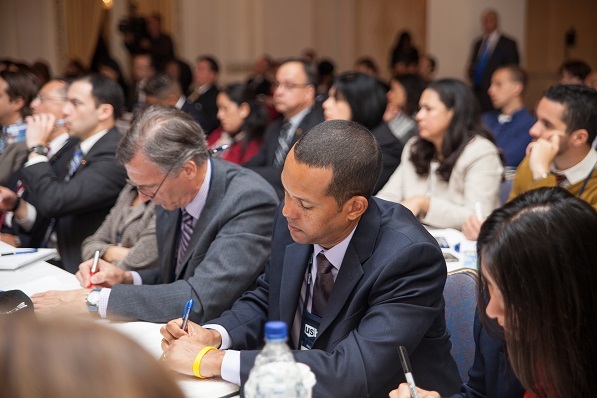 See a brief photo re-cap below for more on this year’s summit. All photos by Sheila Barabad.